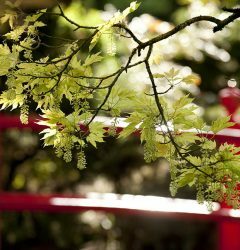 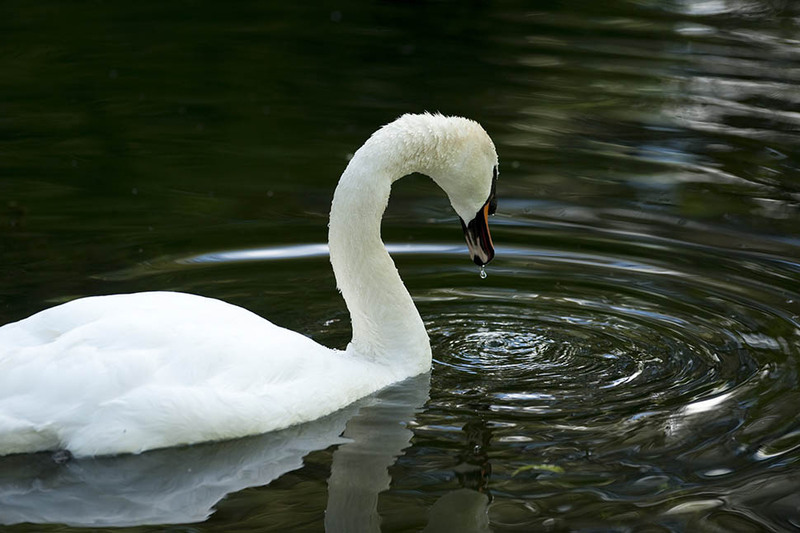 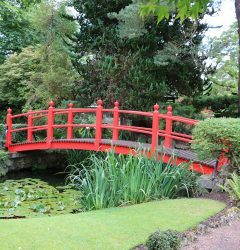 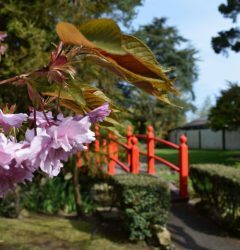 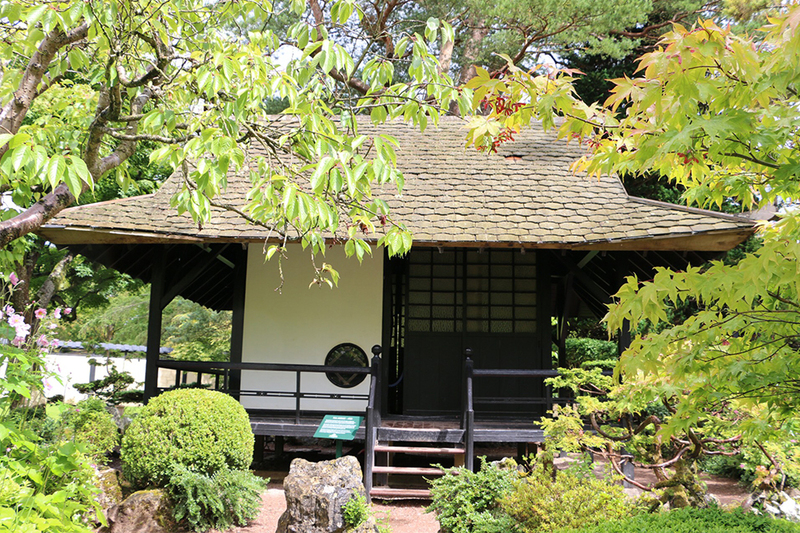 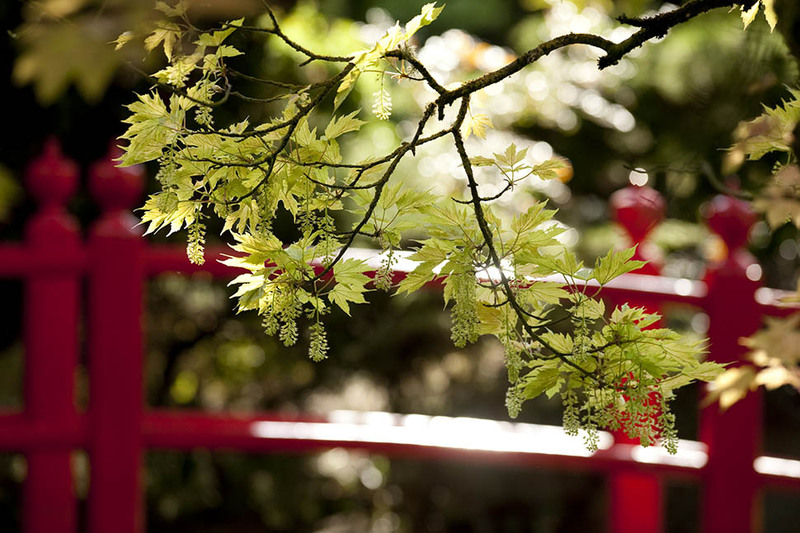 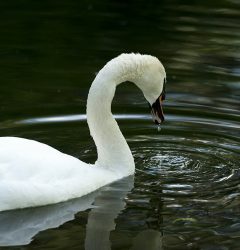 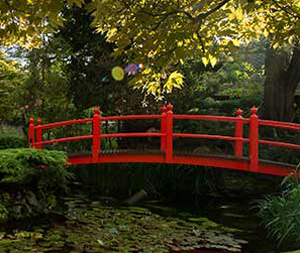 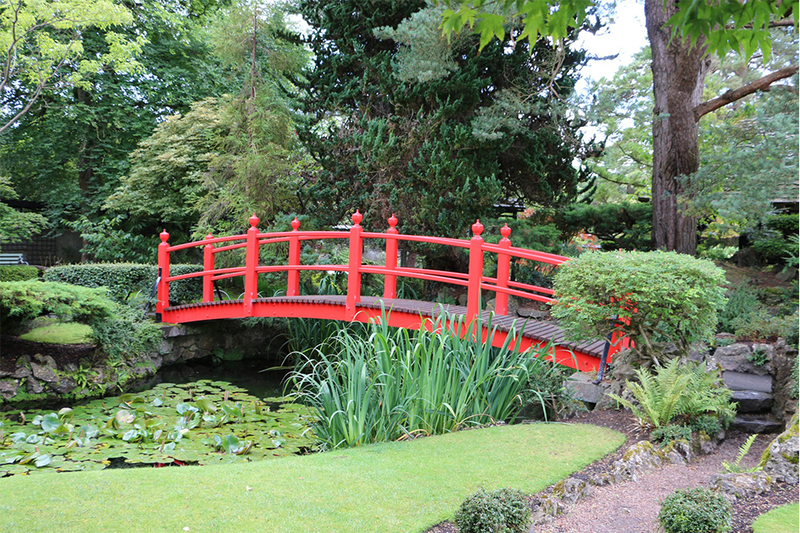 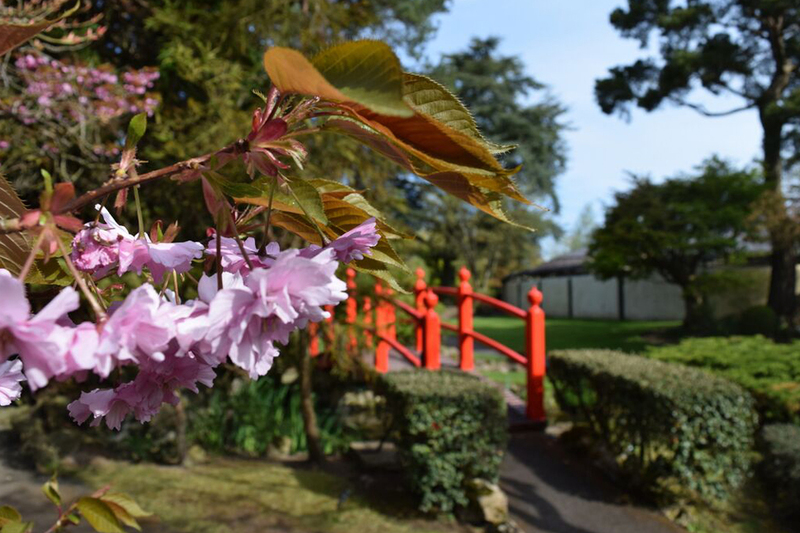 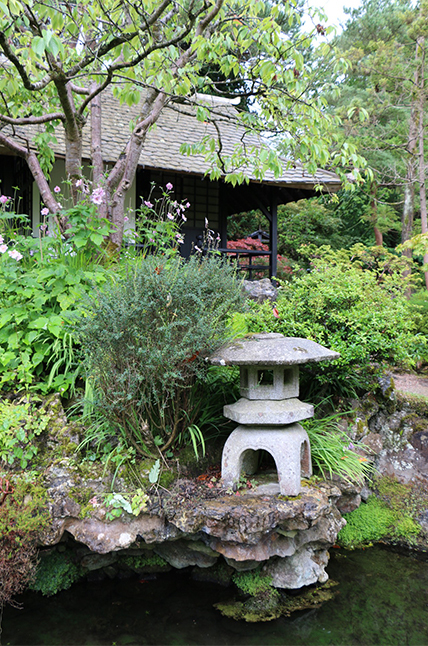 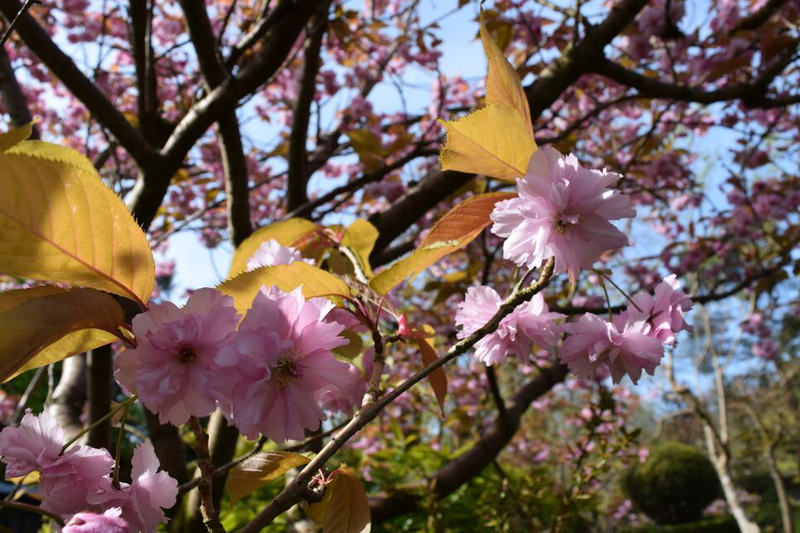 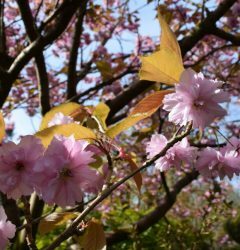 The Irish National Stud’s Japanese Gardens, renowned throughout the world and the finest of their kind in Europe, are far more than simply a treat for the eye. 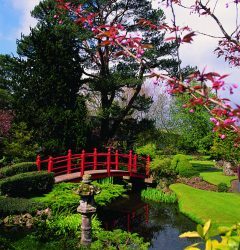 They also provide comfort to the soul, achieving exactly the objective that was set out when the gardens were created between 1906 and 1910. 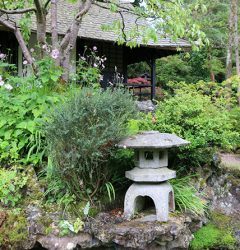 Devised by Colonel William Hall Walker, a wealthy Scotsman from a famous brewing family, the gardens were laid out by Japanese master horticulturist Tassa Eida and his son Minoru. 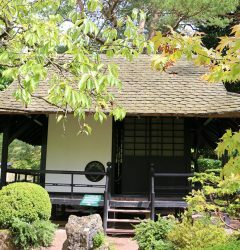 Their aim was, through trees, plants, flowers, lawns, rocks and water, to symbolise the ‘Life of Man’. 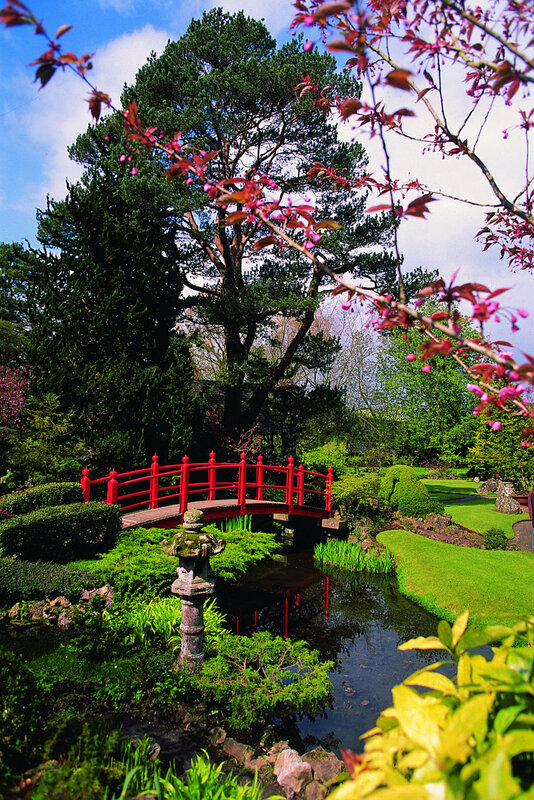 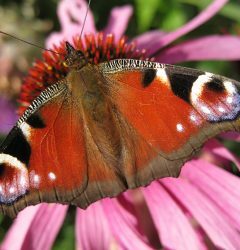 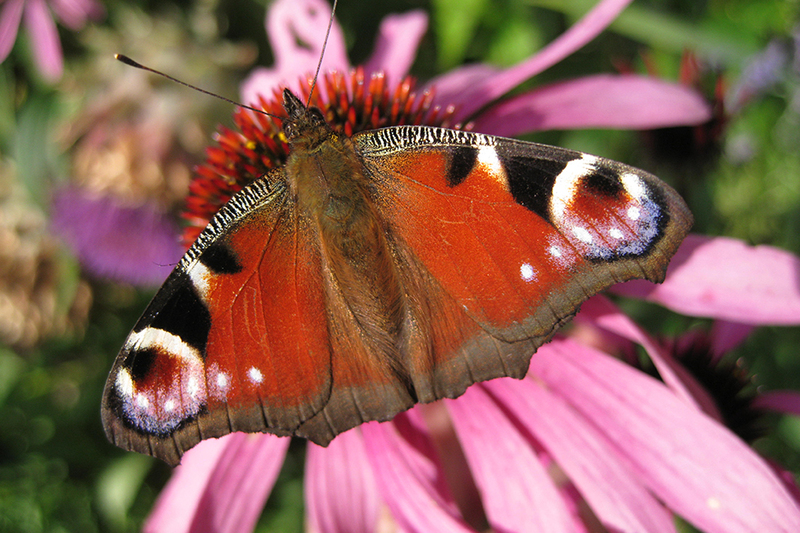 That plan was executed to perfection and Eida’s legacy is now admired by the 120,000 visitors who soak up the peace of the gardens every year.